The famed Temple Court building hidden in New Yorks Financial District was at one time the first high rise in the city. Now, after years of inaccessibility, the building has been purchased to be converted into luxury hotel living. 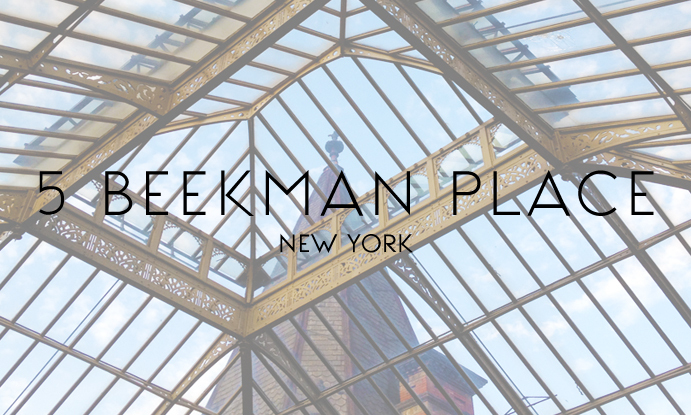 While still in its derelict glory, Beekman Place was made available to host photo shoots, events and private tours. NYC2LA was brought on board to create online graphics for the building in its initial offering to the public. Since then Beekman Place has opened its doors to MTV, Harpers Bazaar Magazine, models Alexandra Richards & Iman, FWNY and exclusive supper clubs. We are excited to see how this incredible property will be transformed.